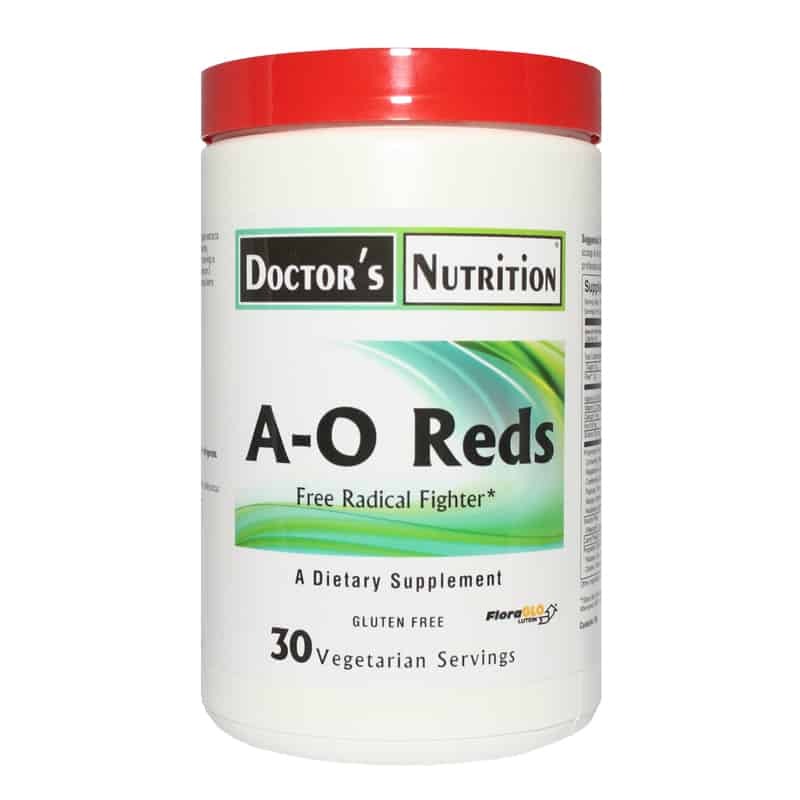 A-O Reds A-O Reds is loaded with nutrient rich berries, fruits and potent plant extracts in combination with DMG HCI, Acetyl L- Carnitine, Phosphatidylserine, Lycopene and Lutein to support immune system function. 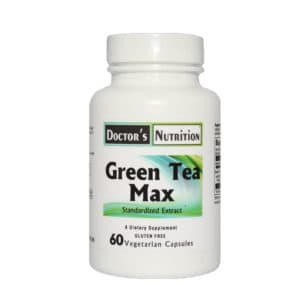 Each serving contains a minimum of 5000 ORAC units and 2 grams of fiber for digestive tract support. 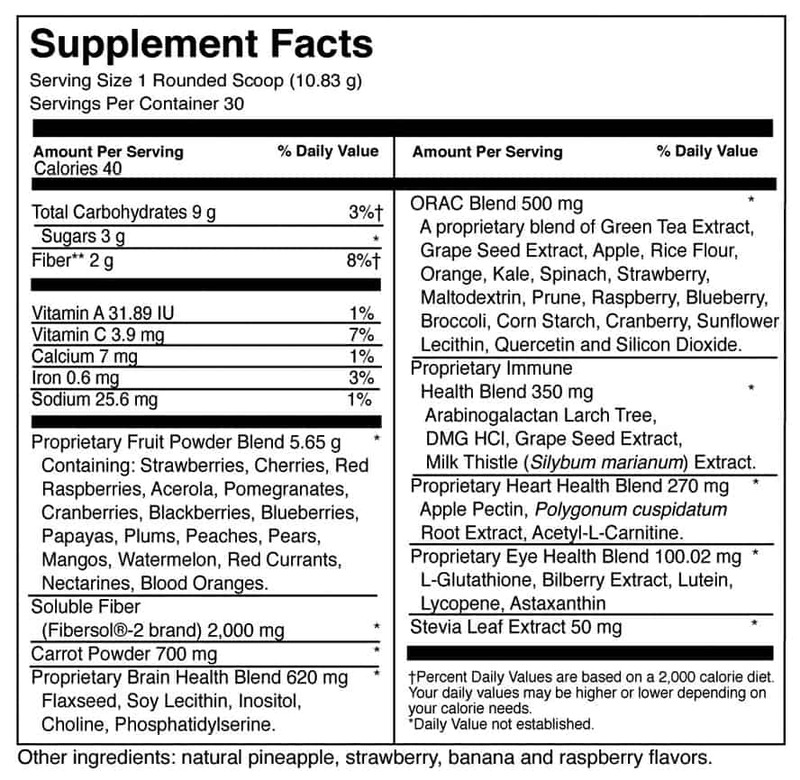 A-O Reds has a delicious berry flavor enhanced by the natural sweetness of stevia. This product is vegetarian, and free of egg, gluten, milk, rice, wheat, yeast, added sugars, synthetic dyes, artificial flavorings and preservatives. 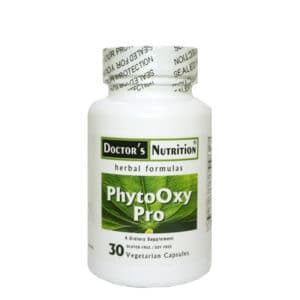 Warning: If pregnant or nursing or are sensitive to phenols, consult your health care practitioner before taking this product. 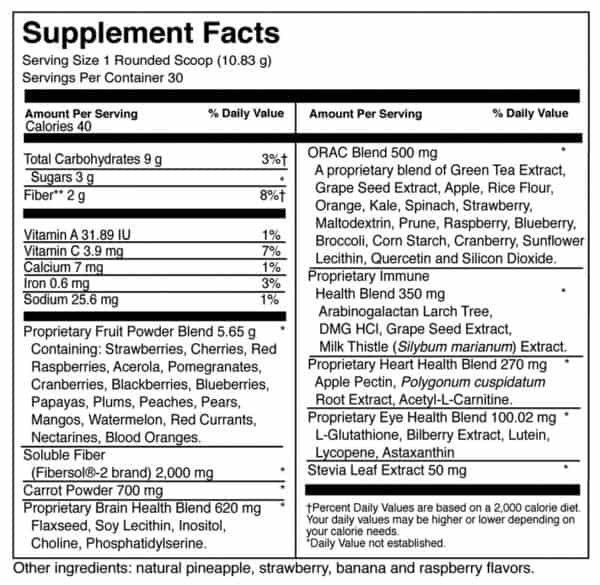 As a dietary supplement, mix 1 rounded (10.77 g) scoop in 4 to 8 oz. of cold water or juice, 1-2 times daily or as professionally directed.